Hello, my name is Osward. 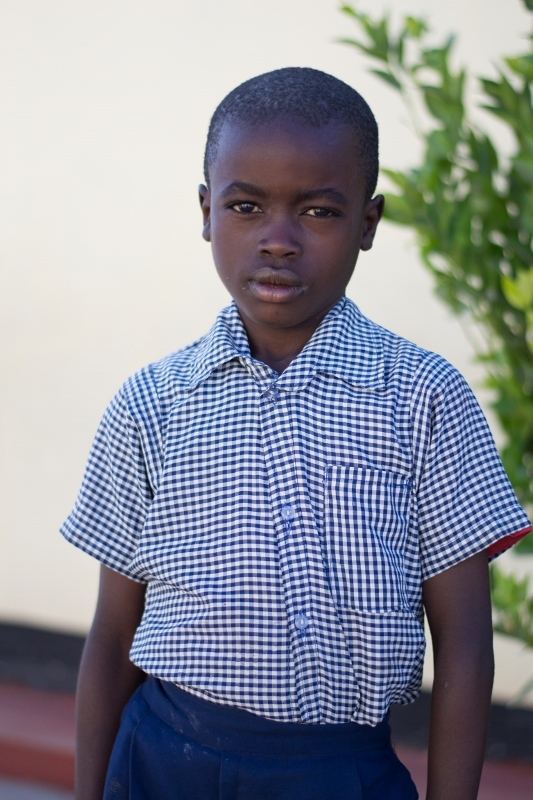 I am seven years old and I live in Chipata Compound with my Mother and seven siblings. I am thankful to be a student at the Lifesong Harmony School and my favourite subject is social studies. After school when I get home I always like to help my mother with the house chores. Another fun fact about me is that I love the colour red and my best friend is Matthew. When I grow up I want to serve my country by becoming a solider to protect people.